We are both romantics at heart and this was a fun collaboration. Without further adieu, give a warm welcome to Lindy!! When I was younger (and yes, I realize I am still young), I was never the little girl you see in movies that pulls out all her Barbie’s and lines them up in fun-sized taffeta dresses to fantasize about her dream wedding. Movies like Father of The Bride, My Best Friends Wedding, Bride Wars, and the fact that I was getting older slowly transformed me into a typical “Gasp-Oh-My-Gosh-I-Want-To-Get-Married” young lady. While going wedding dress shopping with my older sister, I would gaze at gown after gown imagining my big day and what I would be wearing as I walked down the aisle. So when Leslie asked me to peruse through online wedding collections and write a blog post about it, I was very excited! 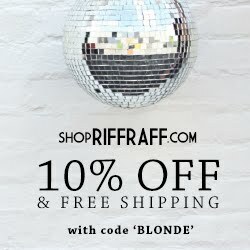 I get to look at wedding dresses while daydreaming about my big day AND have it posted on A Blonde Ambition? Bring it on! 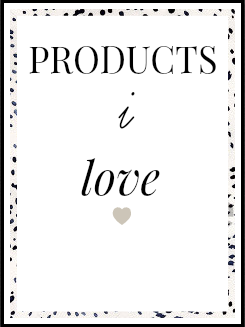 So now, drum roll please, I get to share with ya’ll four absolutely AMAZING bridal collections…. Many women dream about their wedding day from the first time they watch a couple say “I do.” One of the things that I dream about (as I’m sure many of you will too after this post) is wearing a Monique Lhuillier dress when I tie the knot. These gowns are not only glamorous, but the simple silhouettes help the dresses accomplish an elegance that isn’t too over the top. The combination of sleek necklines and off the shoulder straps pulls together dresses that could be worn on the red carpet at the Oscars. Feathers, beading, tulle and ruching are few of the many details that turn what would be minimal pieces into an extravagant buy for your big day! 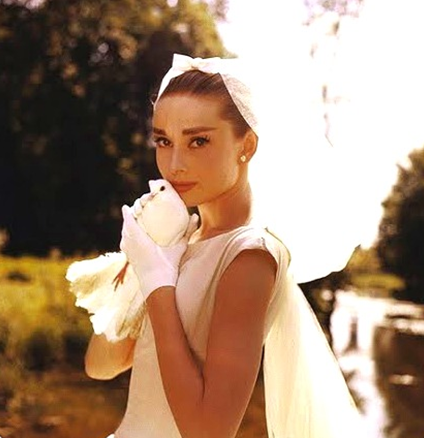 Audrey Hepburn has been a constant source of fashion inspiration for women around the world. The signature little black dress and pearls that Miss Hepburn wore popped into my head when I was scrolling through the Robert Bullock bridal collection. The graceful lines and lace covered bodices seem to be a perfect fit for any Audrey wanna-be’s wedding. Every dress has classic charm that looks girly with retro flare. The silhouettes accentuate a woman’s curves while still looking appropriate for a chapel. If you walk down the aisle in a Robert Bullock gown on your big day, you can be certain there will be no Funny Faces in your congregation! Now I know for a fact many of you southern girls and straight-by-the-rule-book wedding connoisseurs are going to flip when you see what I’m about to say…. 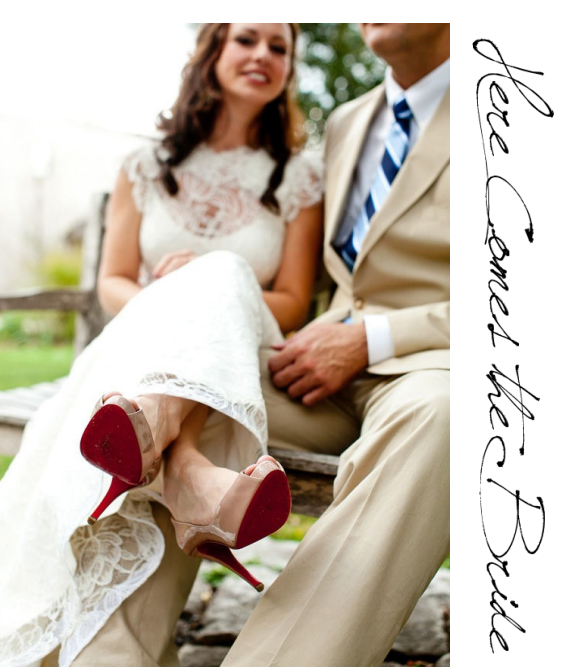 short wedding dresses are IN this season. Yep. You read correctly! Many bridal collections, such as Marchesa, have been showing an abundance of short dresses for brides in spring 2011. 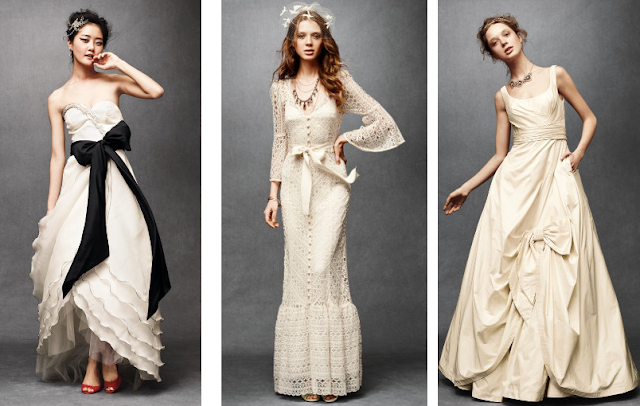 The Marchesa collection has an elaborate appeal that reminded me of a wedding party along a beach. The way the fabric is layered over understated strapless dresses with tulle and chiffon seems ideal for nuptials with sand at your feet. And not only are the short dresses chic and adorable, but if you DID get married on the beach, the bottom of your dress wouldn’t drag in the sand! How ideal is that? From the start, the BHLDN bridal collection transported me into the movie Pride and Prejudice. The romantic silhouettes and feminine accessories that grace the models of this Anthropolgie spin off seem to be inspired by Elizabeth Bennett herself. BHLDN’s bridal collection has managed to combine a variety of styles (including the unique long sleeve 70’s inspired gown, one of my personal favorites) that will look ravishing on any bride to be! The chic accessories BHLDN provides for one’s big day are classic with a funky twist. Colors such as black, green and sparkly gold pop against the sold cream or white background of a wedding dress. The floral accents of the hair pieces and the golden yellow color splashed into their line of shoes is perfectly prissy enough to keep you looking you’re best as you walk down the aisle! Thanks so much for this awesome post, Lindy! I absolutely love this post and am completely in love with that middle Monique Lhuillier wedding dress! Fitted, ruching, feminine AND feathers? Yes, please?! 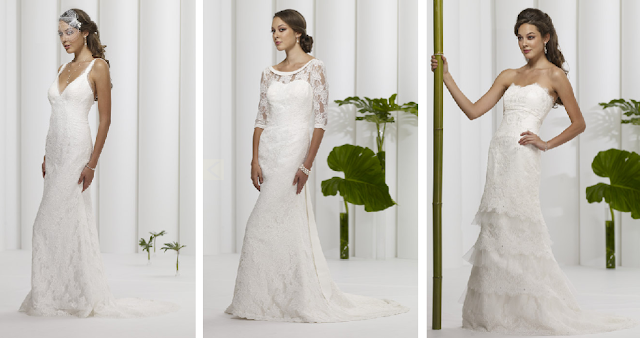 I love the middle Bullock one, with lace sleeves. It pains me to look at wedding dresses now. I decided about a month before my wedding that I wasn't happy with my dress, and my mom even said, "if you want to find something inexpensive off the rack, we can do that," but I thought "no, I'm being ridiculous." I probably was being ridiculous (my husband still thinks so) but it is 4 1/2 years later, and I still regret my choice of dress when I think about it. So, all that to say, it really is an important decision! 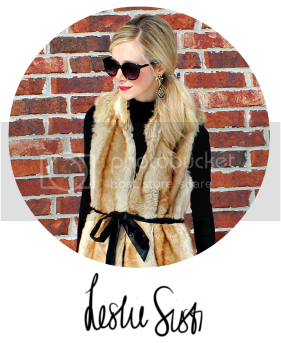 Thanks for the great post Lindy! I actually love the 2nd dress in every set!! 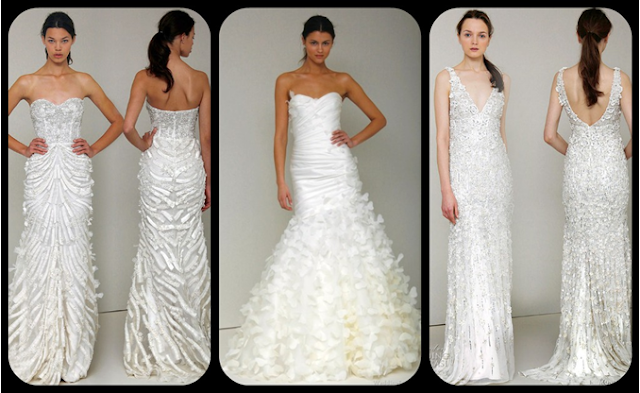 The middle Marchesa is probably my favorite! Marchesa never disappoints! Also, Audrey looks lovely in that photo! thanks for the post, Lindy! love the selections and can't wait for part 2!